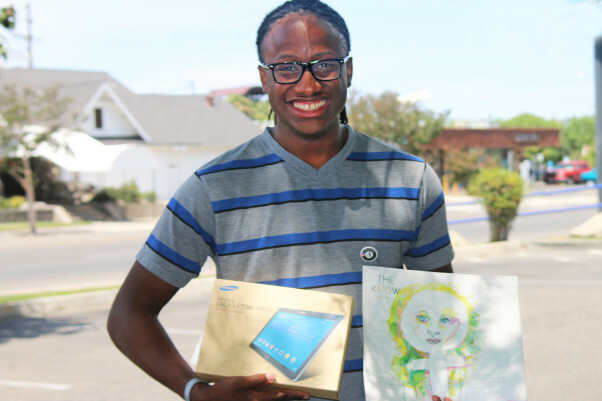 Twenty-two year-old Jeremy Miller is a community activist and is a member of Fresno Boys and Men of Color, among other community organizations. He stands against resignation to negative stereotypes and misconceptions surrounding his city. “Many members of the community have… devoted their lives to changing Fresno for the better. Those efforts are paying off.” Read the strides the city has made as a result of the commitment of youth and other leaders to decrease inequality and strife in Fresno, in his essay, “My Faith in Fresno,” on The Know. This entry was posted on June 14, 2015 by Editor in Print, The kNOw and tagged Community organizing, youth leadership.